The ALDU1 is a datalogger designed to work with OBD I GM vehicles. 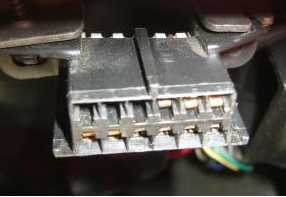 The ALDU1 is compatible with the CABL1 and the CABL2, which are interface cables that connect to GM OBD I and OBD II vehicle respectively. 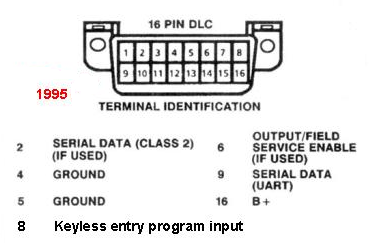 The ALDU1 can be purchased by itself, or as a combo with either the CABL1 or CABL2. It can be interfaced with many pieces of software, including TunerPro. 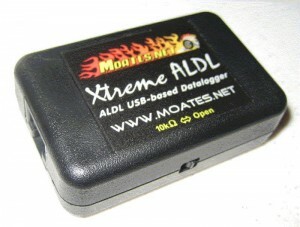 The first step towards determining if your ALDU1 is working correctly is to look at the USB side. Before you continue, you should have verified USB connectivity and you will need to know which COM port your cable is using. 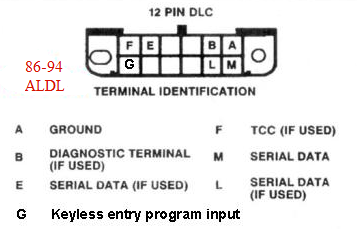 Take a look at the USB troubleshooting guide if you have any questions or concerns here. You will need to have TunerPro RT version 5.0 or later installed. Start TunerPro RT with your cable plugged into your computer but unplugged from the vehicle. Go to Tools … Preferences and select “Use Plug-in” for Interface type. Then make sure “TunerPro Data Acquisition I/O Interface” is selected. 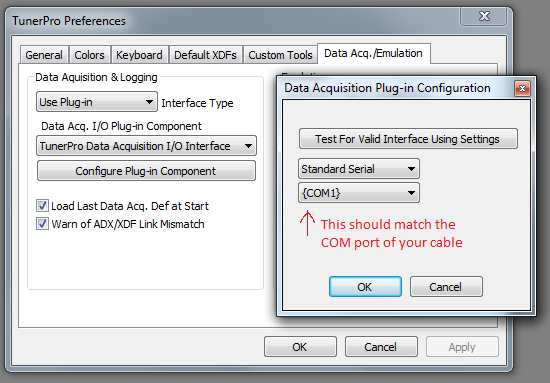 Next, select “Configure Plug-in Component” Then make sure “Standard Serial” is selected and the COM port shown matches the COM port of your cable. 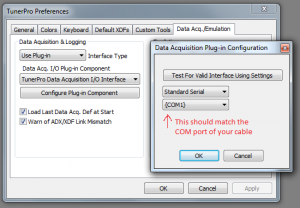 Finally, click the “Test For Valid Interface Using Settings” to perform a test on the cable. 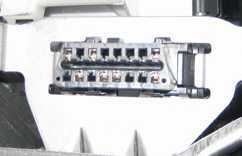 If your cable fails the above test, it will almost certainly need to come back to us for repair. If it passes the above test, the hardware has passed a basic minimal test.